Blue Monday has passed! Which means the year is only getting better from here on in! Kashaw is now available to add to your collection via the SFG Store. He’s only on sale till February 11th so grab him while you can! Kashaw will begin shipping on February 18th OR you can get him early at the Las Vegas Open (February 8th-10th). Who will you choose next? 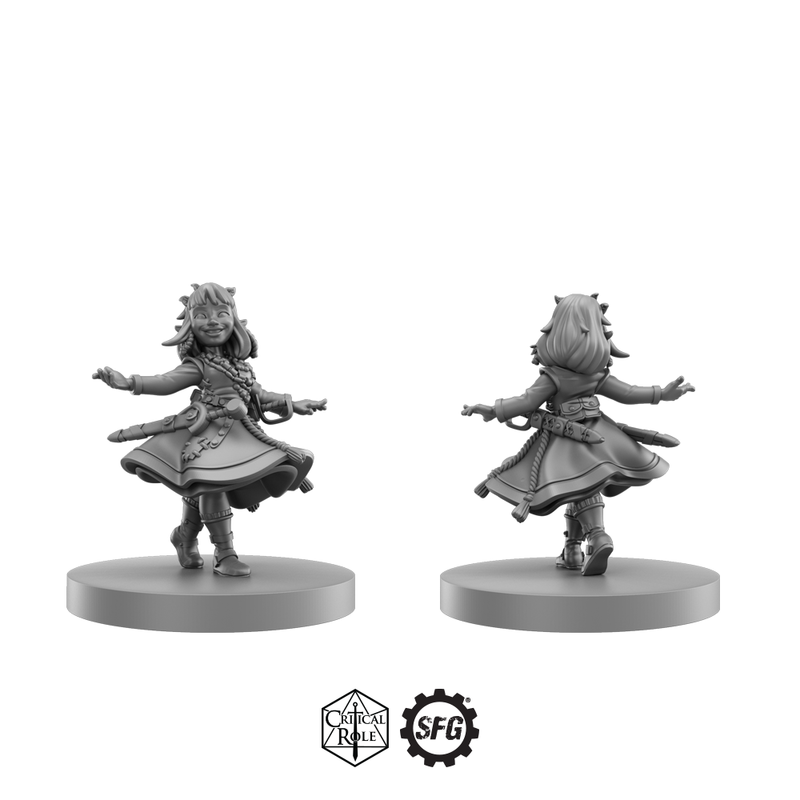 We have the first Critical Role Vault Miniature Vote of 2019 for you to get involved in! This miniature will be available first at Salute but will be available via the SFG Webstore too. Could it be Eskil Ryndarien, the powerful yet grumpy arcane practitioner? Or perhaps Jarett Howarth, the charismatic crossbow wielding member of the Pale Guard? The choice is entirely up to you! We invite you to vote here and stay tuned for the announcement of the winner on February 14th! When Can I Get Orly? 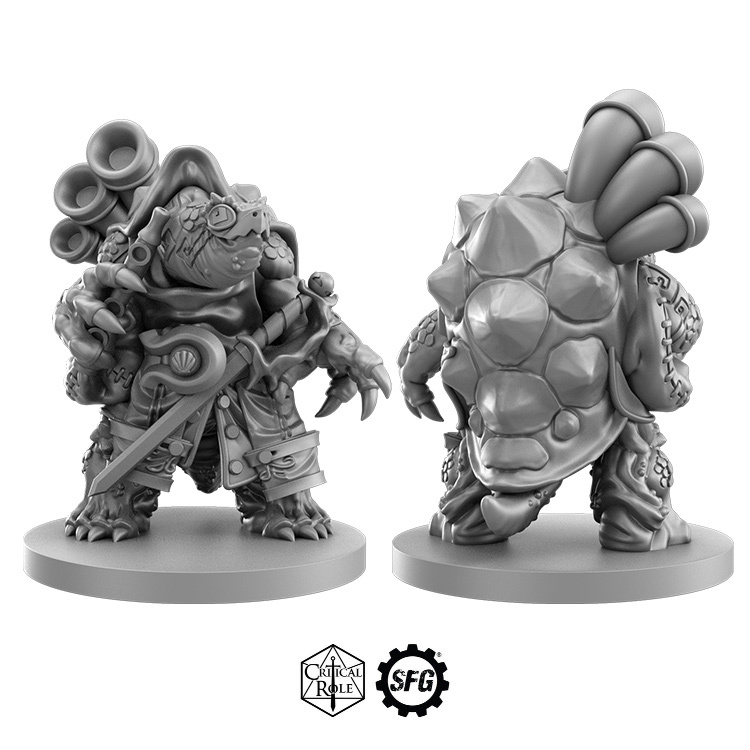 Orly will be available to pre-order from February 28th – March 18th and will begin shipping on April 1st OR you can get him early at Emerald City Comic Con (March 16-17th).